Many diesel repair shop owners view marketing as a necessary evil. They do it because they know they need to, seeing it as more of an expense, rather than an investment. This is primarily because they don’t measure the results of their marketing efforts, so they don’t know what kind of return they are getting on their investment. Depending on the specific needs of your repair shop, marketing can serve many purposes. It is up to you to decide what you want to achieve, what you will do to achieve it, and how you will measure and track your progress to reaching your goals. Number of customers coming into the shop. Number of repair estimates requested. Number of inquiries regarding a specific promotion. By establishing baselines for these KPI’s and measuring them, you will know whether or not your marketing strategy is working. Obviously, an increase in these numbers indicates that it is, and a decrease, or no change, indicates that it isn’t. If you determine that your marketing strategy isn’t working, then you need to try something else. It is important to realize that not all strategies and tactics will work. The key is to plan and budget for that, so you can make adjustments and improvements as needed. To control expenses and improve revenues. To help assist in the coordination of marketing activities. Sets the standard of performance that keeps marketing focused on results. Gives you the ability to track and change your marketing, based on the success or failure of each tactic. Understand the value of a customer and the return on investment in acquiring them. Number of new customers acquired. Return is the marginal net worth of a customer, calculated as the average amount of the first sale, less direct costs, plus the number of purchases over the next year. Example: Customer’s first purchase is $1,000, less $400 overhead, equals $600 gross profit. If the customer makes an additional two purchases over the next year of $200 each, at 50% gross profit, that equals $200. Then that customer’s first year marginal net worth is $600 plus $200 equals $800. Investment is the cost of marketing to obtain a new customer. A Return On Investment is the gross profit generated from that customer, less the cost of marketing to obtain them. Return on Investment from the above example is $800 gross profit, less $300 cost of marketing, equals $500. $500 divided by $300 is 166% Return On Investment. Huge profits can be created by applying long-term ROI thinking. Customer value is profit accumulated over the life of the relationship. Therefore, marketing strategy spending is seen as both an expense and an investment. The expenses are those costs associated with attracting attention, the early lead generation efforts. These expenses are measured in terms of quantity (how many people responded to your message). When you look at marketing as an investment you are looking at the costs from taking a generated lead and then transforming it into a qualified sales lead – a lead ready to be handed to your sales people. 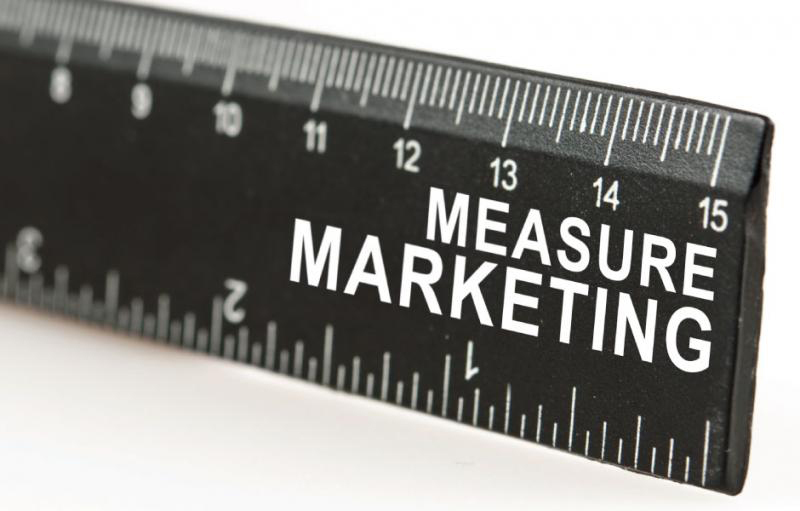 This is measured by quality of the lead generated from your marketing system.